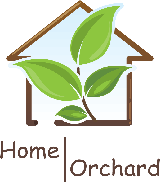 Home Orchard Care and Support for Adults with a Learning Disability was set up in 2000 by David and Annette Martin. David and Annette both came from a teaching background, David in a Residential College for young adults with a learning disability and Annette in mainstream education. They each have a love of the ‘great outdoors’ and farming and wanted to combine their skills to enable people to access a fulfilling outdoor life. 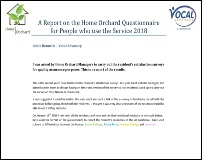 Home Orchard is regulated by The Care Quality Commission (CQC). We are registered with CQC to provide care and support for 13 people and have four residential homes, Palace Farm (3 residents) Sunset Cottage (5 residents) Summer Cottage (2 residents) and Lynwood (3 residents). To see our latest inspection ratings, please Click Here. We accept funding from public and private sources. We are able to accept payment from people in receipt of Direct Payments. Please contact us for further information.